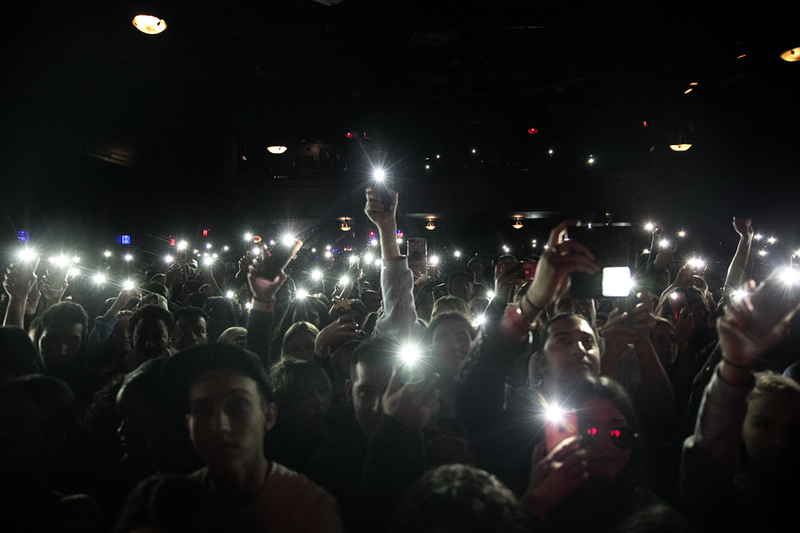 This past Wednesday (Mar. 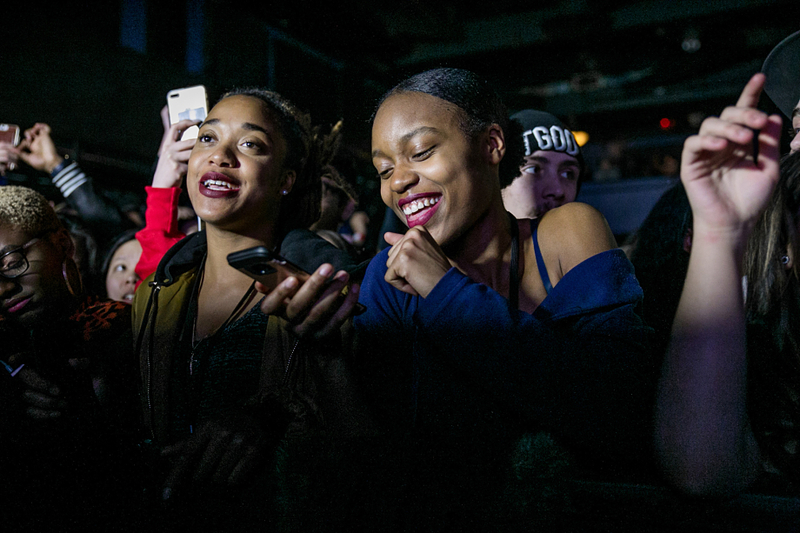 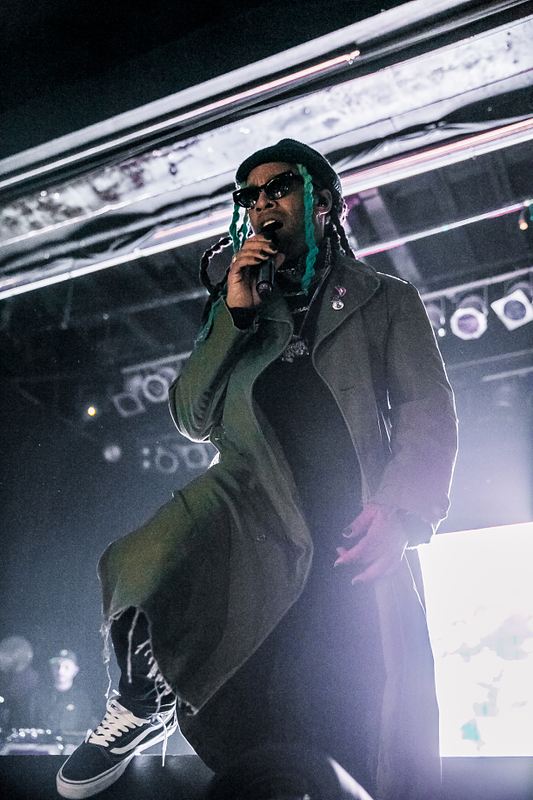 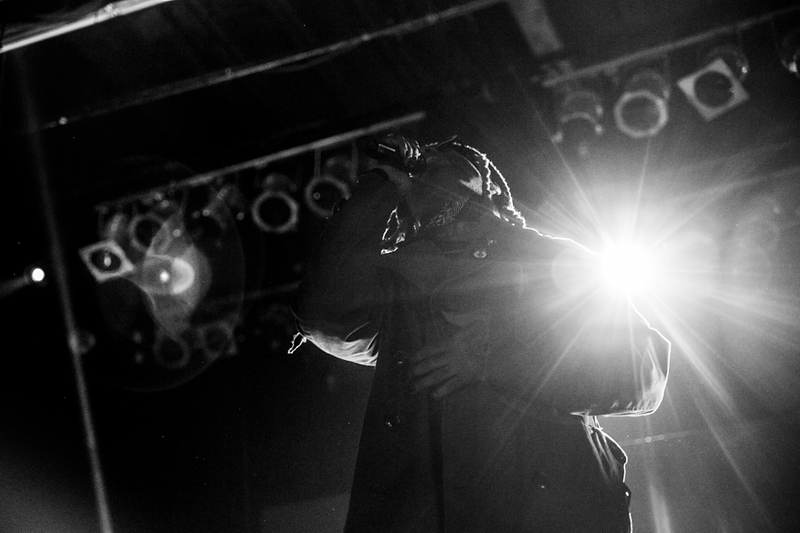 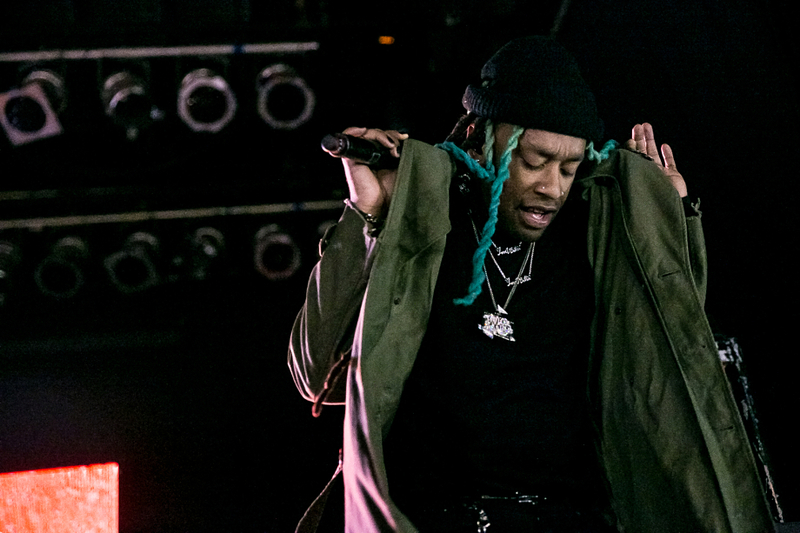 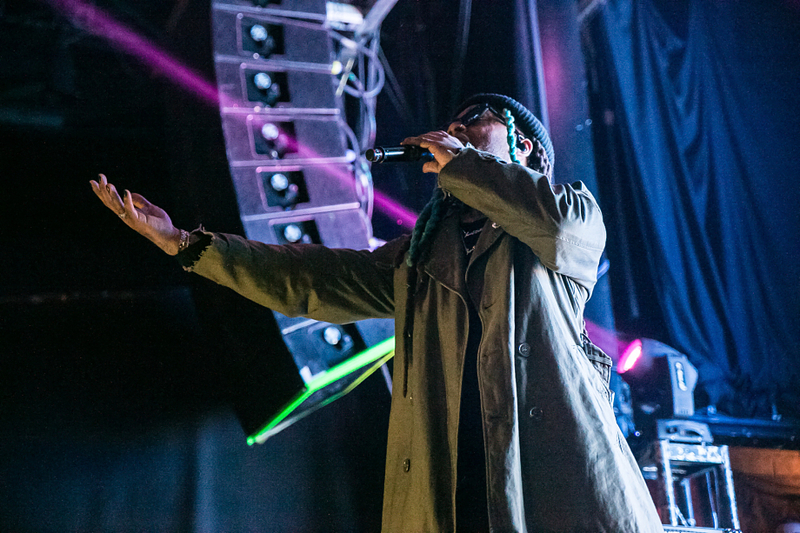 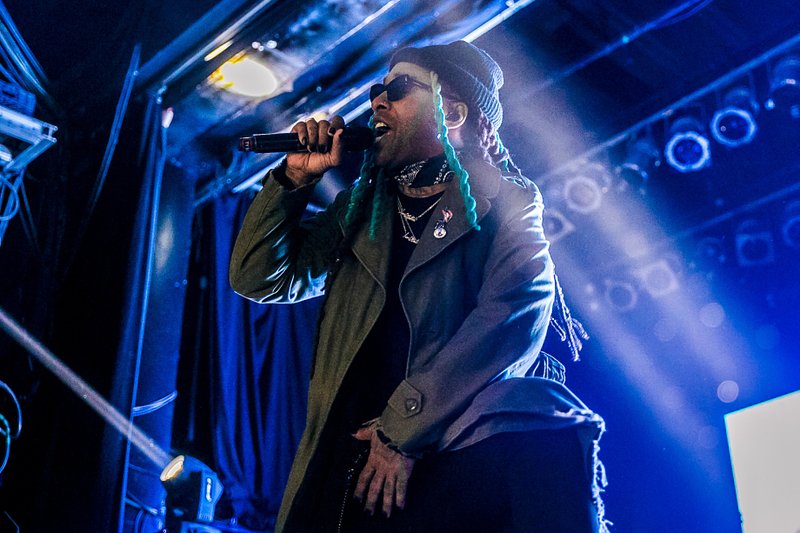 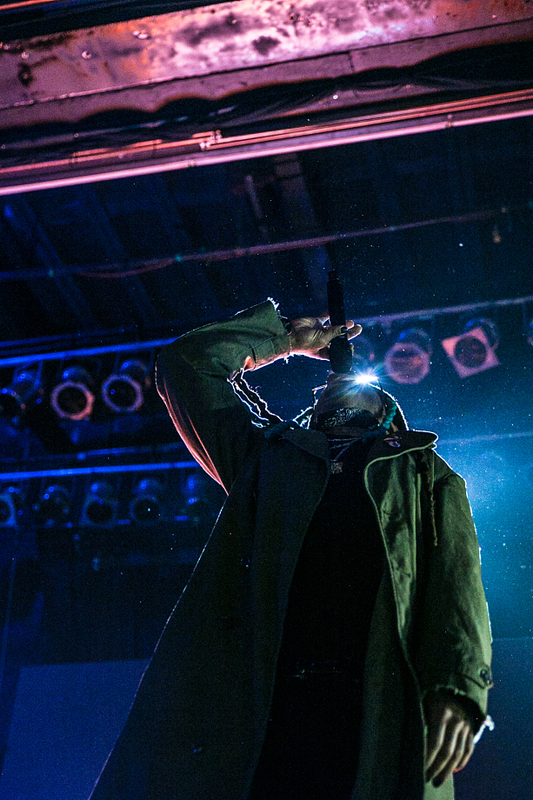 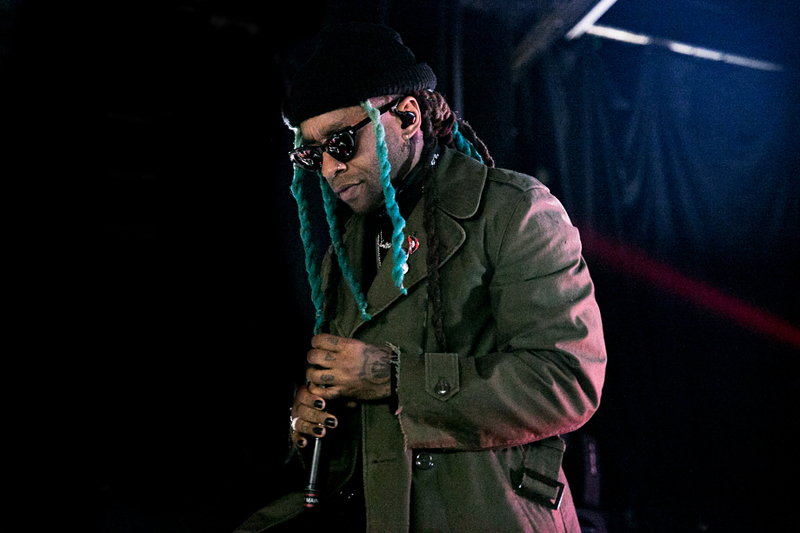 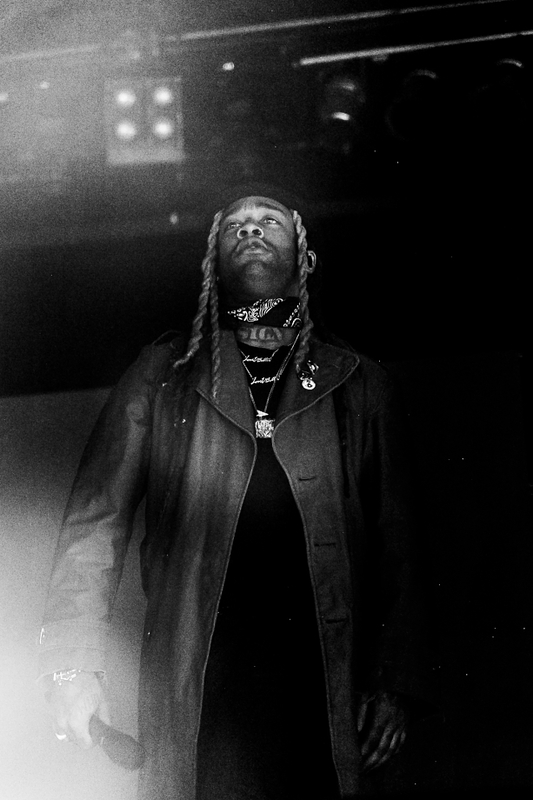 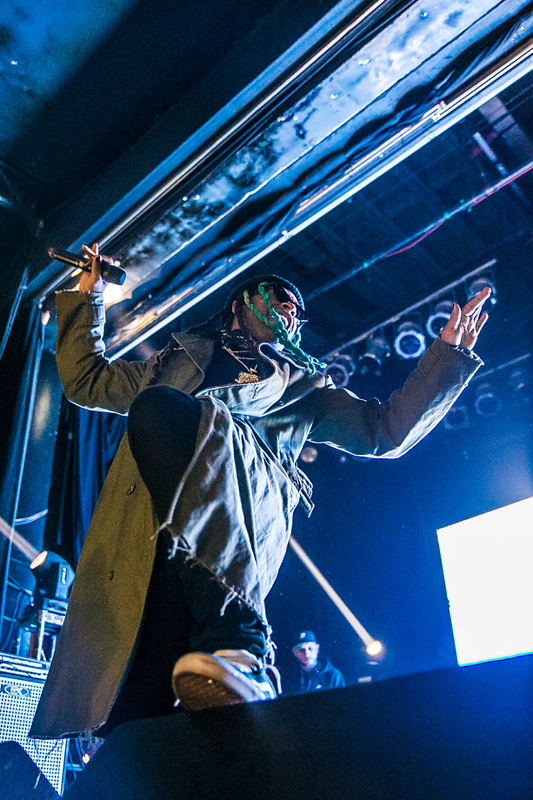 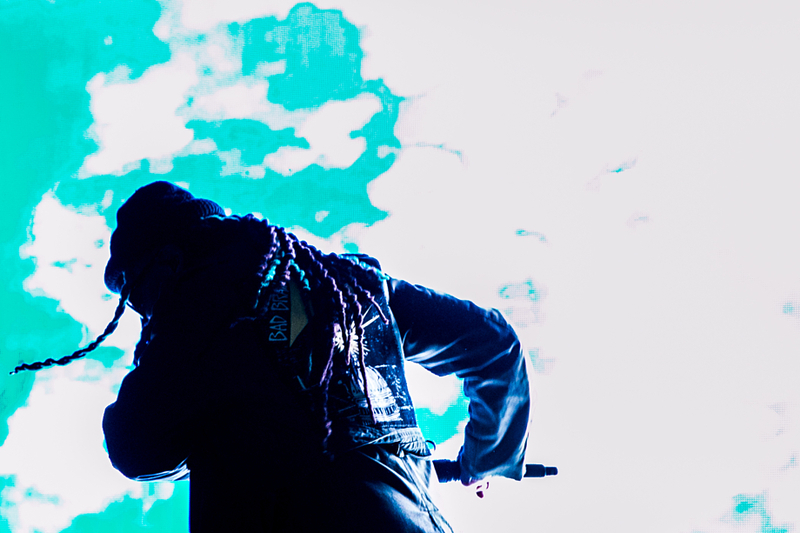 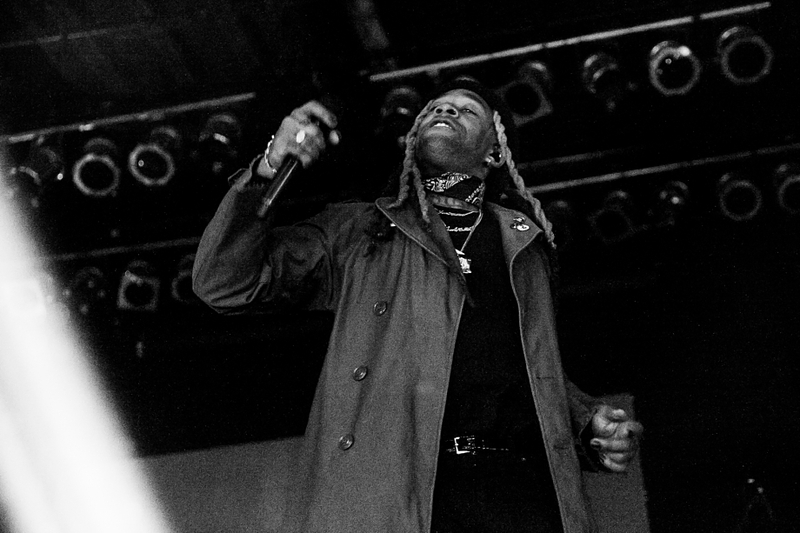 14th), TY DOLLA $IGN’s ‘Don’t Judge Me Tour’ hit Toronto’s Phoenix Concert Theatre with a bang as the R&B maestro swerved through cuts from Free TC and his irresistible Beach House series. 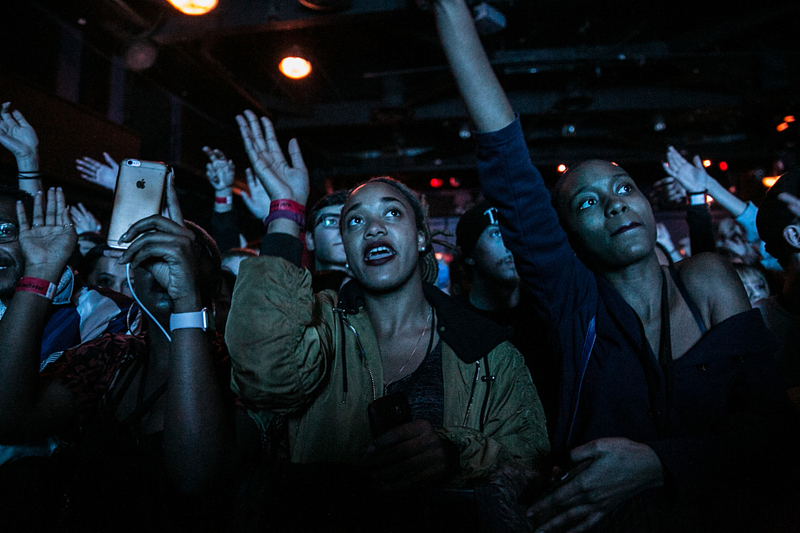 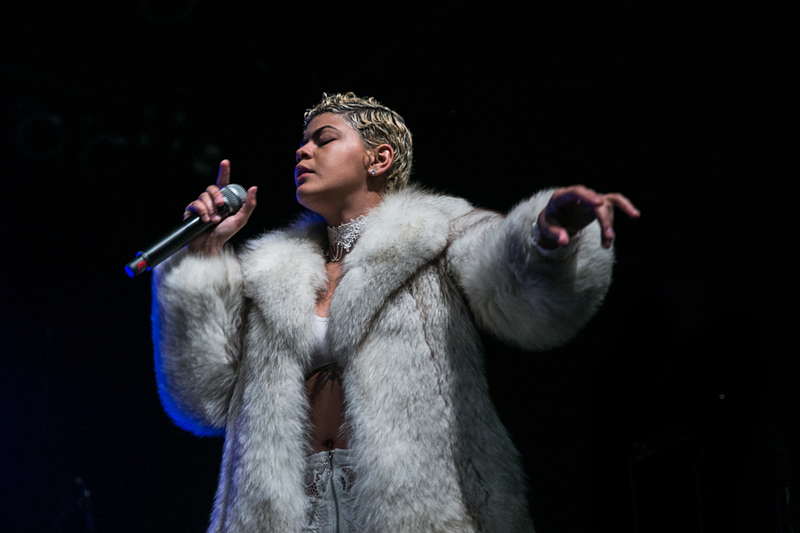 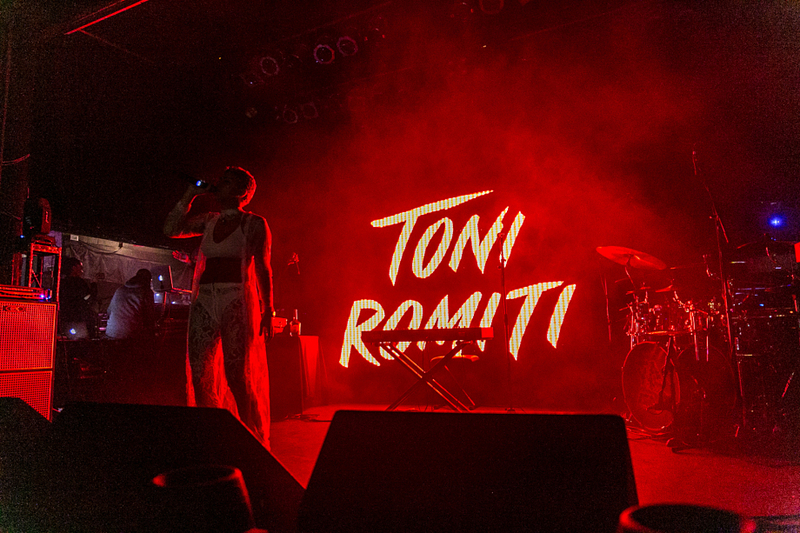 The stop featured TONI ROMITI, DRE SINATRA, MARC E. BASSY, and a surprise guest spot from TRIPPIE REDD, and it turned out to be a moment that’ll last a lifetime. 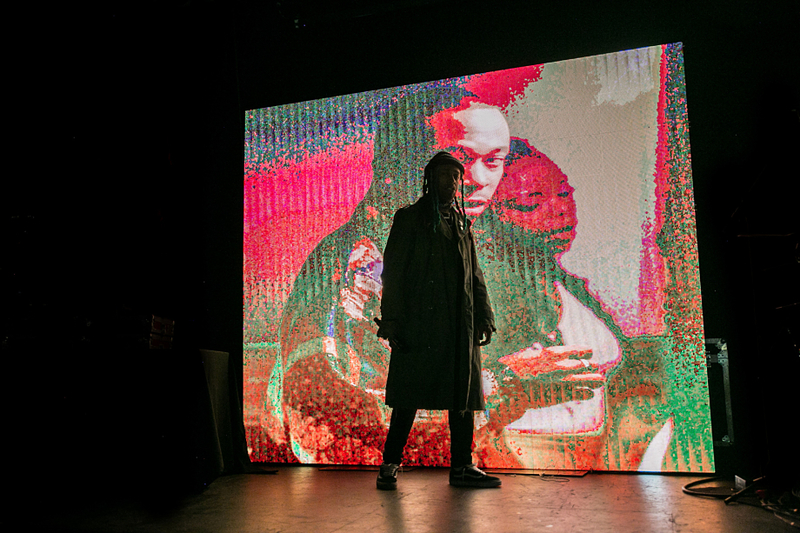 Check out our stills above via Wendy Wei.